I have been waiting for this remix. 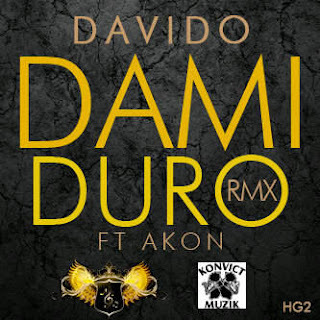 For a while now, Akon has been working with Afrobeat artists in Nigeria - Wizkid, P-Square and now Davido to name a few. I still feel like the song did not need a remix, but now that it's here, it's hot! Is that Akon singing in Yoruba in the beginning? Ema Dami Durooooooo! !